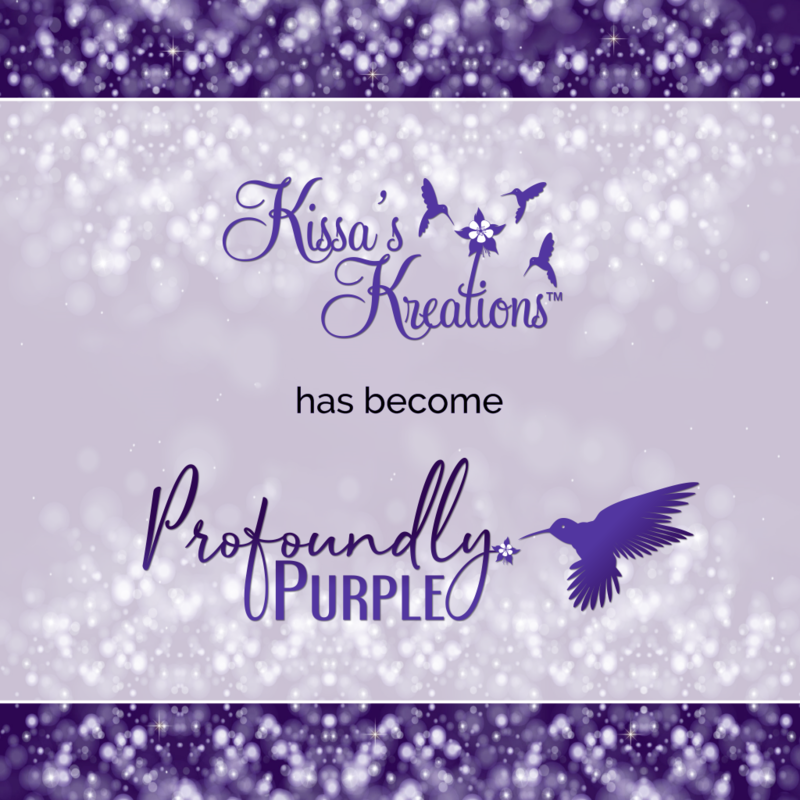 "Kissa's Kreations" has become "Profoundly Purple"! 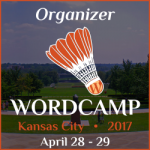 new workshops and periodic emails with special offers. 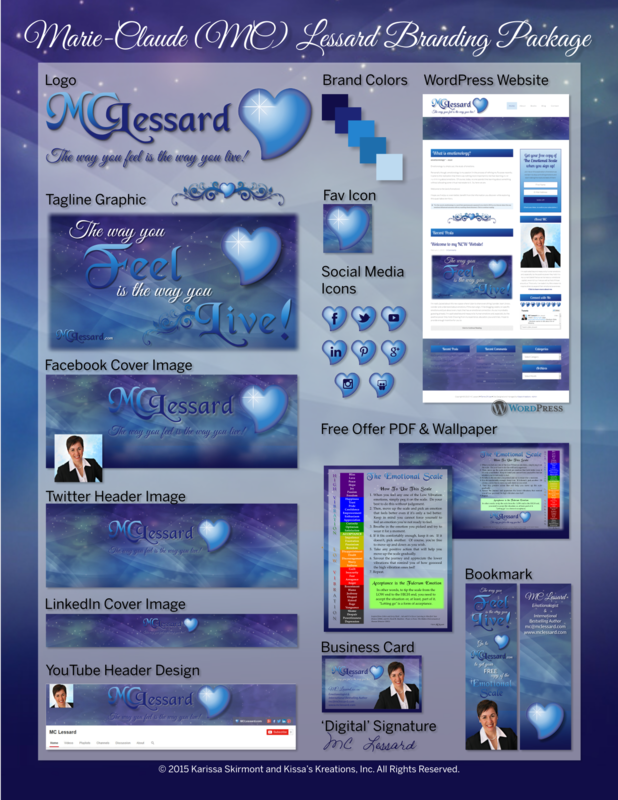 Do you need a makeover for your website or brand? Are you tired of doing all the annoying “techy-stuff” yourself? As your personal 'secret weapon' I can ease the pain of technology in your business! 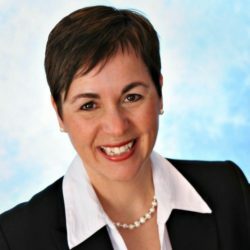 I create the systems and support you need that click all the puzzle pieces in place so that you can have a smooth running powerful professional presence through your website, social media and webinar presentations. I will go through your website and online presence to show you the areas you need to focus first. 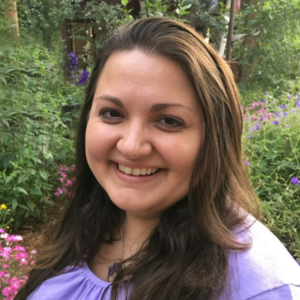 I'm a passionate guide to women entrepreneurs who need help with building their online businesses. I have a holistic approach utilizing a “right-and-left” brain balance and use emerging technologies to fully leverage time and resources. I’ve been in business since 2005. Although I’m based in Kansas City, Kansas USA, I have worked with clients internationally, including Australia, Thailand, UK, Canada and United Arab Emirates. I LOVE technology and can set your mind at ease by coaching you through the steps you’ll need to build a strong, branded, online presence. I love what I do and like to think that it shows! Click any slide image to be taken to that portfolio page.